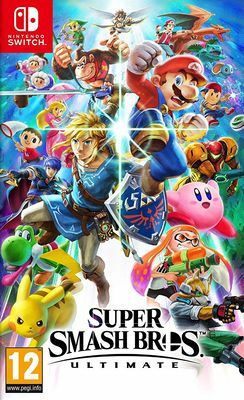 Get ready to battle it out with your favourite characters in Super Smash Bros Ultimate out now on Nintendo Switch. 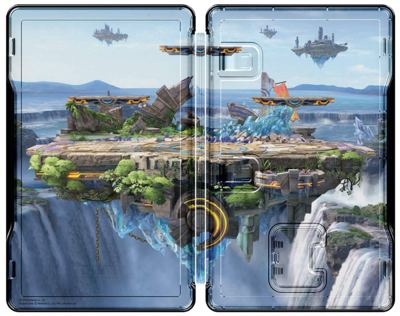 Legendary game worlds and fighters collide in the ultimate showdown—a entry in the Super Smash Bros. series for the Nintendo Switch system! Fighters, like Inkling from the Splatoon series and Ridley from the Metroid series, make their Super Smash Bros. series debut alongside every Super Smash Bros. fighter in the series ever! Ultimate lets up to eight players square off in action-packed battles that are all about smashing beloved video game characters off the screen. 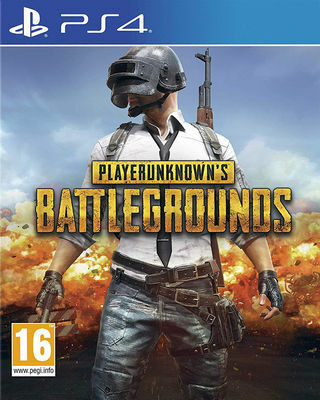 Playerunknown's Battlegrounds on PlayStation 4. 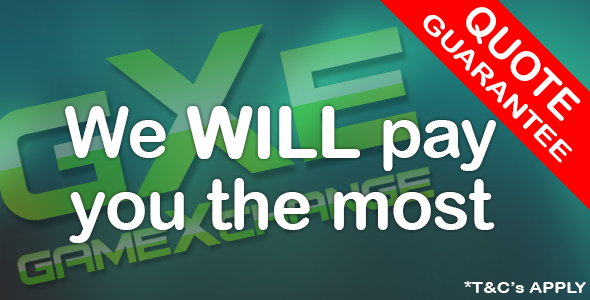 Land, loot and outwit your opponents to become the last player left standing in a thrilling game experience full of unexpected, adrenaline-pumping moments; The full game requires PlayStation Plus subscription; In-game purchases optional. 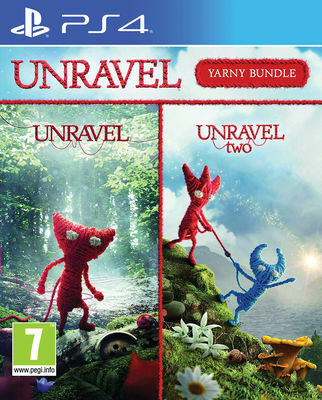 Unravel Yarny Bundle on PlayStation 4 & Xbox One. 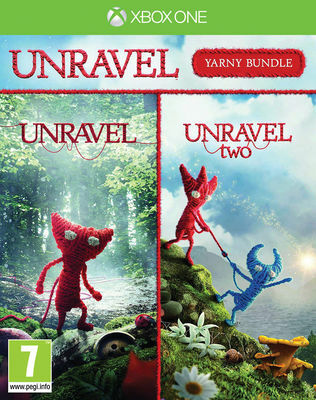 Discover the delightful adventures of UnravelTM and UnravelTM Two, with the Unravel Yarny Bundle. 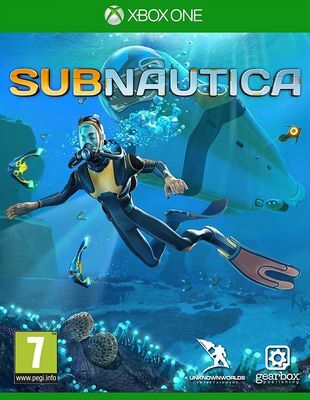 Subnautica on PlayStation 4 & Xbox One. You have crash-landed on an alien ocean world, and the only way to go is down. 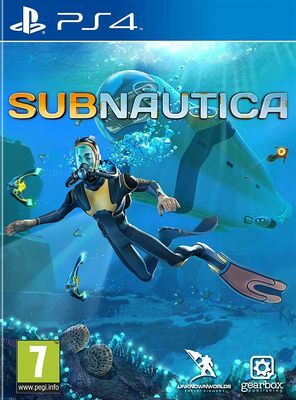 Subnautica's oceans range from sun-drenched shallow coral reefs to treacherous deep-sea trenches, lava fields, and bio-luminescent underwater rivers. Manage your oxygen supply as you explore kelp forests, plateaus, reefs, and winding cave systems. 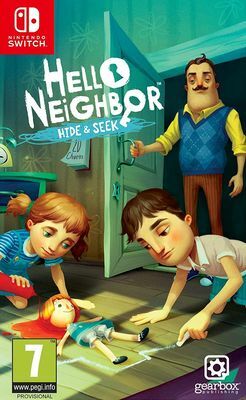 Hello Neighbor Hide & Seek on PlayStation 4, Xbox One & Nintendo Switch. 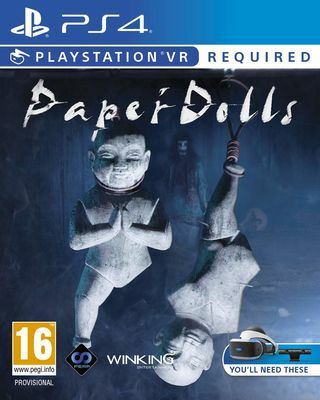 Paper Dolls on PlayStation 4. 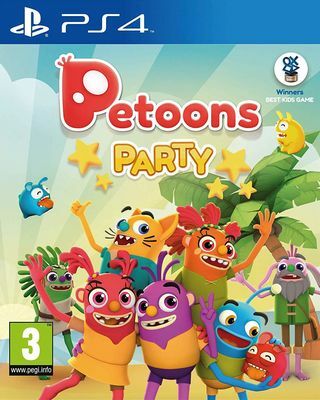 Petoons Party on PlayStation 4. Ready for a great adventure? The Petoons need your help to face the evil Kitra! 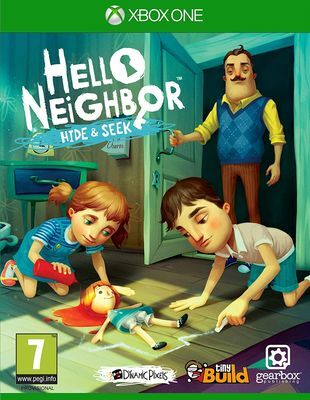 Play with the Petoons, a group of friendly explorers and fight against Kitra to protect the island of Kimera and the magic key that brings life to the world. 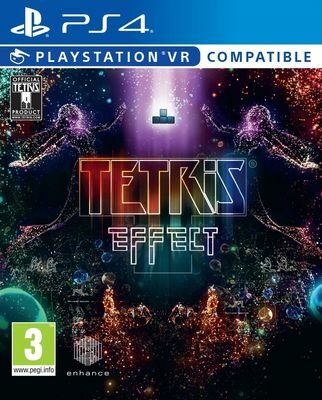 Tetris Effect on PlayStation 4. Music, backgrounds, sounds, special effects, everything down to the Tetris pieces themselves, pulse, dance, shimmer and explode in perfect sync with how you're playing. 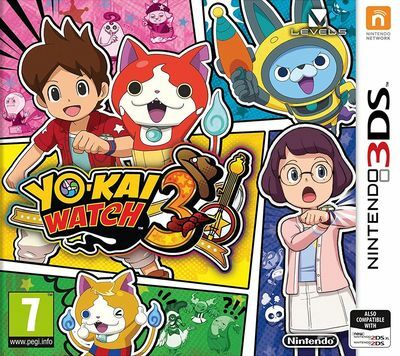 Yo-Kai Watch 3 on Nintendo 3DS. 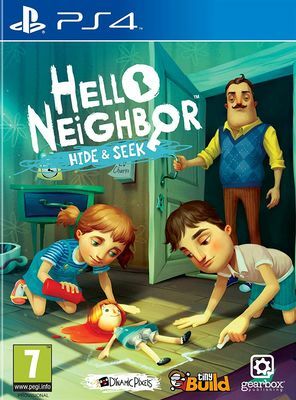 Nate sets off to explore a new town called St. Peanutsburg with old friends, Whisper and Jibanyan, and finds himself getting caught up into an assortment of exciting adventures. Enjoy an all-new story, befriend old and new quirky Yo-kai and experience a revamped battle system. 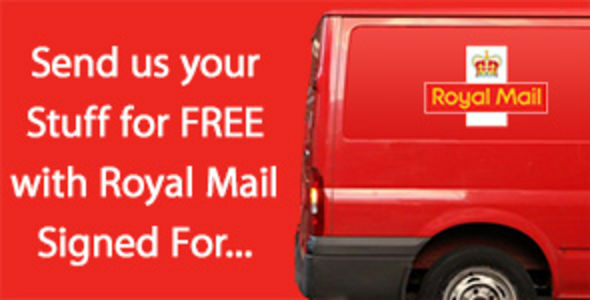 Please check out our Amazon collectors and clearance store - updated daily. 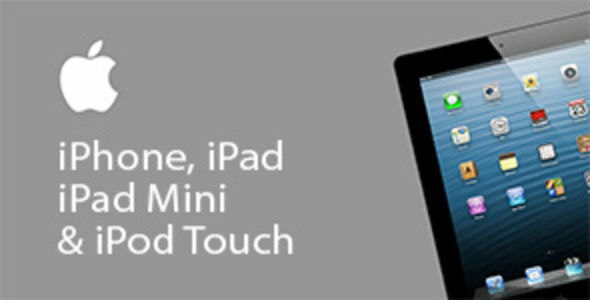 You can trade-in your old Apple iPhone, iPad, iPad Mini, iPod, iPod Touch, Samsung Galaxy Mobile Phone or Playstation, Xbox or Nintendo Games and consoles to offset the price of anything on our site! 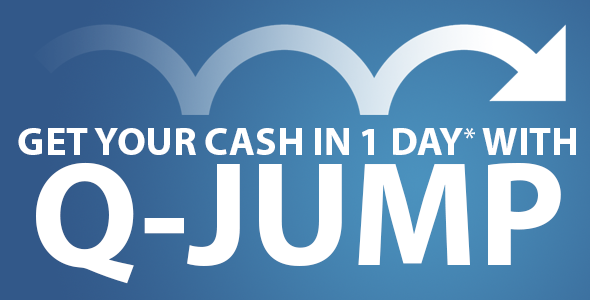 OR you can get CASH by selling your iPhone, iPad, iPad Mini, iPod, iPod Touch, Samsung Galaxy Mobile Phone or Playstation, Xbox or Nintendo Games and consoles for CASH.